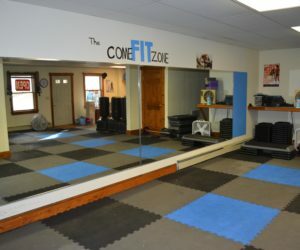 The new owner of The ComeFIT Zone Group Exercise and Fitness Studio in Damariscotta hopes to help everyone find a fun and engaging way to stay active at all ability levels. 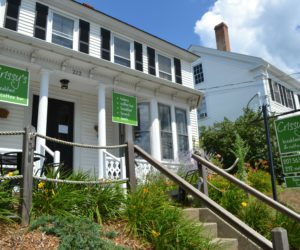 One of the oldest houses in Round Pond has found new life as a bed-and-breakfast and event center. 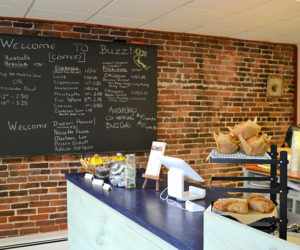 After three months, a popular Damariscotta restaurant reopened for business Wednesday, Oct. 26. 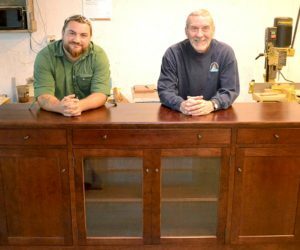 In an era of mass-produced, throw-away furniture, two independent businesses have joined forces in Edgecomb to give new life to family heirlooms and create new, unique pieces catered to each customer’s wants and needs. 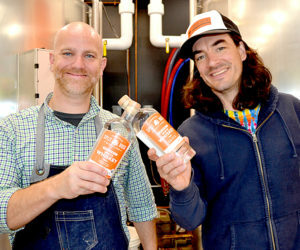 Three months after opening its doors to the public, Split Rock Distilling in Newcastle will celebrate its grand opening throughout Columbus Day weekend, Oct. 7-9. 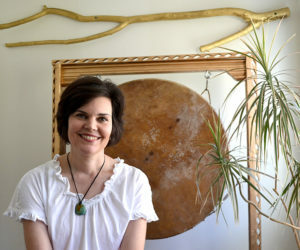 A family business offering a 21st-century take on the workday opened in downtown Damariscotta on Monday, Sept. 26, in the historic Gilbert E. Gay building at 133 Main St.
A Newcastle woman has opened a business offering intuitive readings and healing. 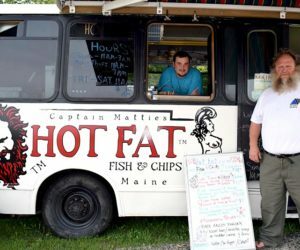 Captain Mattie’s Hot Fat Fish & Chips – the food truck that opened on Route 1 in Waldoboro this summer – closed Thursday, Sept. 8. 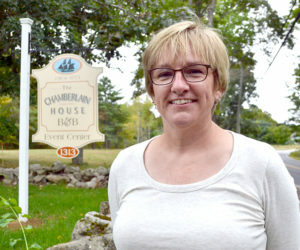 A popular Damariscotta restaurant will soon reopen under new management. 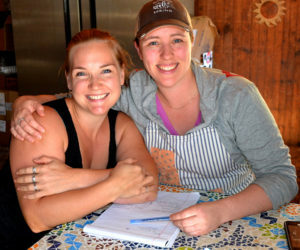 Two women who have been friends for more than 20 years recently opened a baking company in Damariscotta. 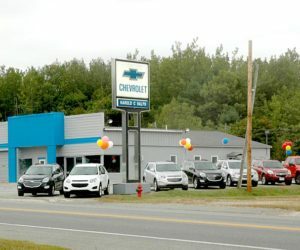 Waldoboro’s new car dealership is open. 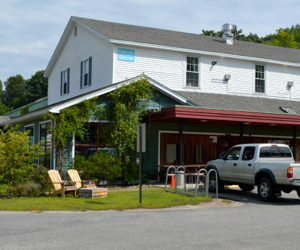 Throughout the month of September, Rising Tide Community Market will be undertaking a major parking lot rehabilitation project, however, the co-op will remain open to serve its customers. 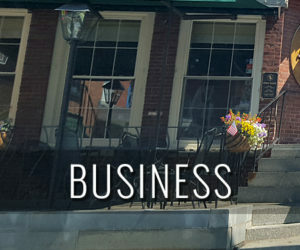 Three months after opening a dessert cart in downtown Damariscotta, SugarSpell Sweets owner April Morrison is expanding the business to take her sweet treats on the road. 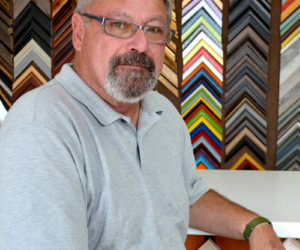 After 15 years of owning Salt Bay Framers, Brad Perry is looking for someone to purchase the Damariscotta business.